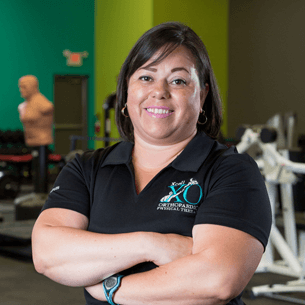 At Xcell Orthopaedics Physical Therapy centers in McAllen, Misson, Rio Grande City, and Weslaco, our goal is to improve people’s lives by delivering pain relief and facilitating recovery. What makes Xcell so unique? Individual treatment during physical therapy sessions. Highly personalized care that meets your unique needs. Four convenient locations to serve you. Appointment times to accommodate almost any schedule. The most advanced technology, techniques, and equipment. Decades of combined experience to ensure effective treatment. Our McAllen Physical Therapy staff takes the time to fully understand your condition and design a customized treatment plan. 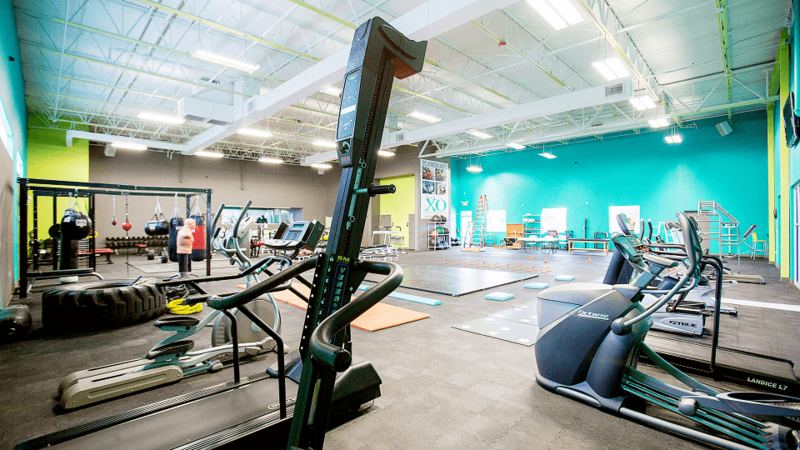 We are dedicated to your recovery, and we will work with you to achieve your rehabilitation and physical fitness goals. We provide patients with a team of experienced physical therapists and state-of-the-art facilities. If you are suffering from pain, injury, headaches, or stress, you can turn to us for compassionate care. Our staff will deliver the respect and personalized attention you deserve. Our passion makes us the best center for physical therapy in McAllen, Mission, Rio Grande City, and Weslaco. 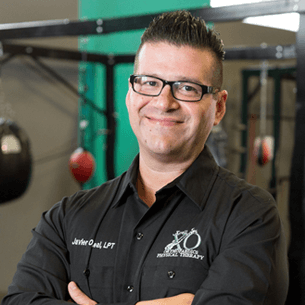 Javier Leal is the owner and CEO of Xcell Orthopaedics and McAllen Physical Therapy. He holds a B.S. in Kinesiology from the University of Texas in San Antonio and a Masters of Physical Therapy from Hardin Simmons University in Abilene, Texas. One theme has remained constant throughout his academic and professional career: He has excelled at helping others become well both physically and emotionally. 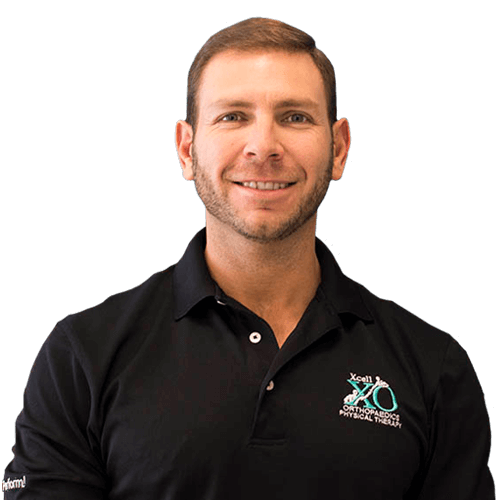 Javier enthusiastically and energetically exercises and educates his clients, making sure to always listen carefully to their goals and concerns and responding thoroughly to their questions regarding various treatment approaches. 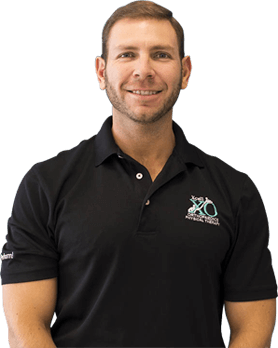 He have been a Licensed Physical Therapist for over 11 years, and he looks forward to any new ventures Xcell Orthopaedics will encounter. 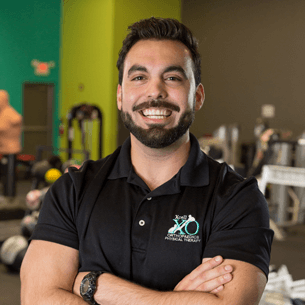 His goal is to provide comprehensive orthopedic physical therapy as Xcell progresses towards becoming the gold standard in outpatient orthopedic physical therapy. I’ve been a member of the Xcell Orthopeadics team for the past 5 years and it has been a challenge, hard work and extreme dedication. I have been working multiple departments in this facility that has increased my overall knowledge. I have been promoted to be a department manager in both the billing and front office units. I am extremely motivated to work with this team because I enjoy working with my peers but most importantly working to help each and every one of our patients. In my spare time, I adore being with my family, going to the movies and fishing. Tiffany Turner, DPT, graduated from Concordia University Texas in Austin where she received a B.S. in Kinesiology. She continued her education at the University of Texas Health Science Center at San Antonio where she graduated with her doctoral degree in Physical Therapy. She began her career working in an outpatient orthopedic facility, serving a large number of soldiers, their families, and many others in Killeen,Texas. She recently moved to McAllen from Austin, where she was born and raised. Tiffany looks forward to providing quality care to individuals in the community and improving quality of life with the experience she has gained over the years. In her spare time, she enjoys spending time with her close friends and family, watching movies, watching and playing basketball, and bowling. Luis H. Garza Jr., PTA, graduated from Texas A&M University with a Bachelor of Kinesiology Motor Behavior. He then acquired his Physical Therapy Assistant degree through the program at Austin Community College in Austin, Texas. 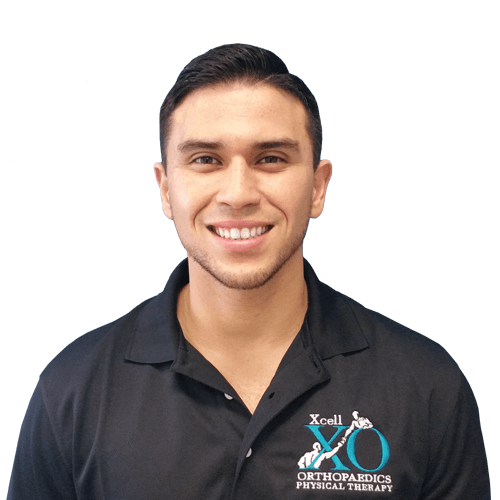 He has long since practiced throughout the Rio Grande Valley from clinics to home health care and has established an impressive reputation within the healthcare community with his vibrant personality and professionalism which he brings to the Xcell Orthopaedics team. 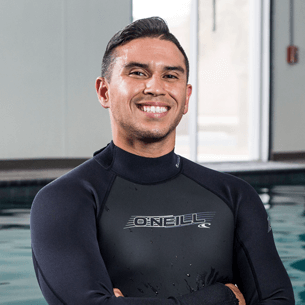 His specialties include pediatrics as well as aquatic therapy, implementing new and innovative pain relief methods such as Watsu, joint mobilization, and muscle stretching with combined elements of massage. His deep-rooted passion for health and fitness reflects in his daily life as he has participates in numerous triathlons, marathons, and obstacle courses. Luis currently resides in McAllen with his wife, children, and dogs. 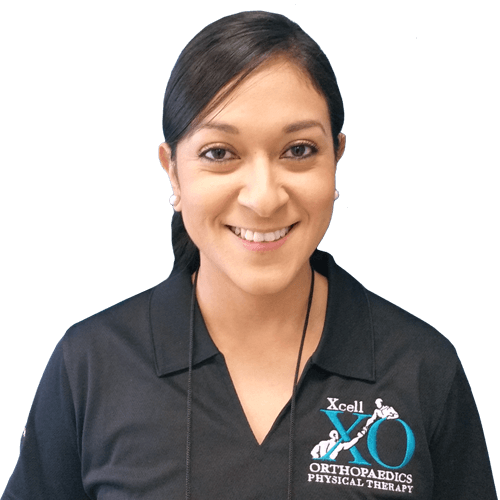 Mabel Leal is the Administrator for Xcell Orthopaedics. She graduated from the University of Texas Pan American with a business degree from the school of Computer Information Systems. 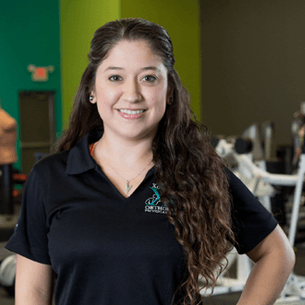 In this extremely challenging yet rewarding position at our McAllen Physical Therapy, her priority is to ensure federal, county, and state compliance in terms of licensing, contracting, and liability matters. She is excited about her future at the company as Xcell Orthopaedics continues to become a local leader in outpatient orthopaedic physical therapy. 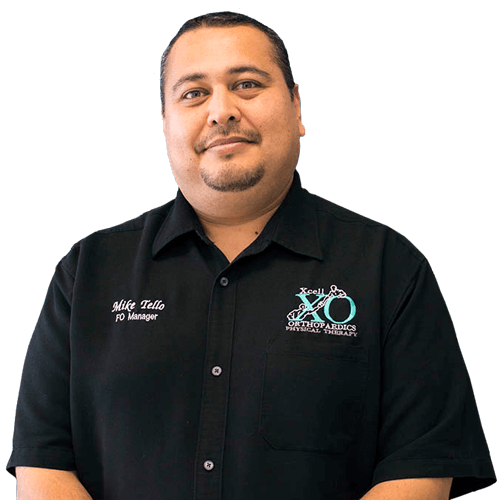 Mike Tello has been a member of the Xcell Orthopaedics team for the past 5 years. He has fulfilled his job duties as billing manager with hard work and extreme dedication. By working with multiple departments at Xcell, he has greatly increased his overall knowledge. He now serves as the department manager in both the billing and front office units. He is extremely motivated because he enjoys working with his peers. Most importantly, he works hard each day to help every single patient. Dr. Neal Bryan Somoso, DPT, holds a Doctorate of Physical Therapy from Andrews University in Berrien Springs, MI. Andrews University is affiliated with the NAIOMT organization that specializes in differential diagnosis and spinal manipulations. Prior to joining Xcell, he practiced as a physical therapist in the Seattle area. 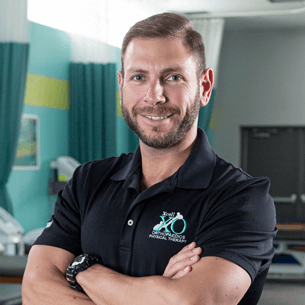 His specialties are in orthopedic and sports rehabilitation, specialty spine care, and manual therapy based approaches including trigger point dry needling, IASTM/Graston, and peripheral manipulations. Neal enjoys the personal and professional relationships he has with his coworkers. He moved back to Texas from Washington to work for Xcell Orthopaedics with his fiancé and their dog. His hobbies include racquetball, MMA, snowboarding, and attending music festivals. 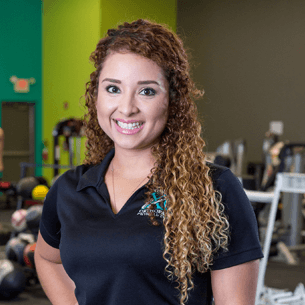 Dr. Maiela Martinez Garza, DPT, holds a Bachelor’s of Exercise and Sports Science from Texas State University and Doctorate of Physical Therapy from Texas State University-San Marcos. 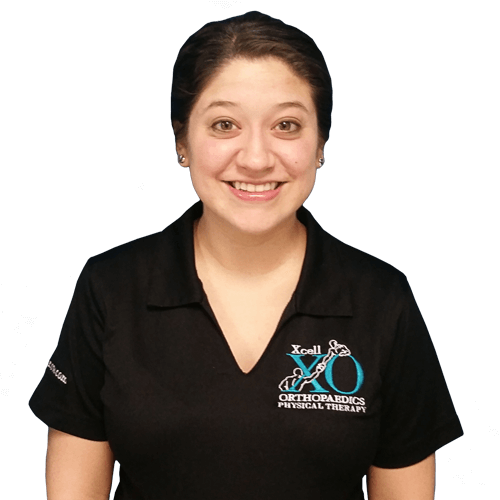 She previously worked at Xcell Orthopaedics as a Student Physical Therapist and a Physical Therapy Technician. 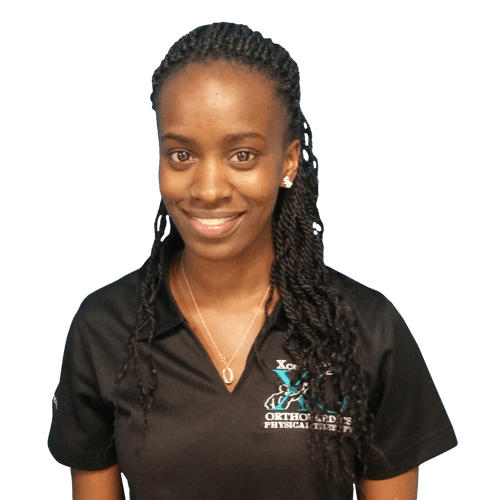 She has several years of experience working with patients and athletes in the orthopedic and sports setting. She completed a medical internship with the San Antonio Spurs during the 2010-2011 season, working alongside a team of doctors, coaches, players, and athletic trainers. Aside from her orthopedic experience, Maiela has also worked in pediatric rehab and inpatient/hospital rehab settings where she has treated patients ranging from 3 months to 93 years of age. Diana Sanchez graduated from The University of Texas Pan American with a Bachelor of Kinesiology. She then went on to pursue her education in Physical Therapy through the Physical Therapist Assistant program at South Texas College Nursing and Allied Health Center. She has gained experience in various settings including pediatric, hospital, nursing home, and outpatient. She is a member of the American Physical Therapy Association, which allows her to stay up to date with the latest news and research in physical therapy. She enjoys her daily duties as a PTA, but most of all, she enjoys her daily interactions with every single one of her patients. 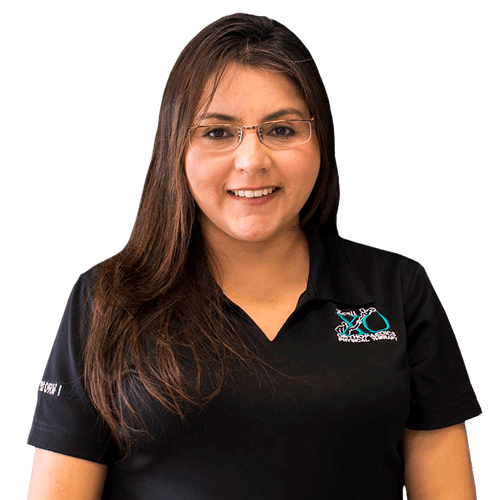 She is proud to be part of the Xcell team, and always looks forward to reaching new levels of success with her team and every single one of her patients. Diana was born and raised in the RGV, and plans to serve her community as she continues to expand her professional growth.